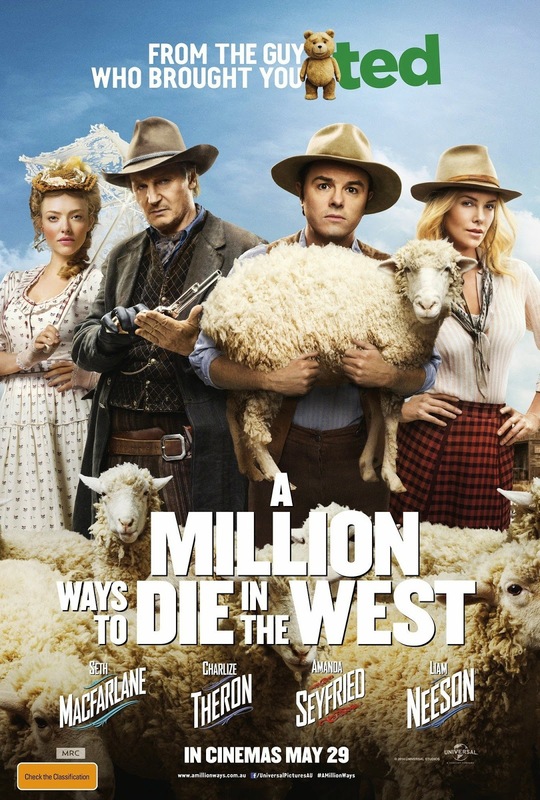 Seth MacFarlane directs, produces, co-writes and plays the role of the cowardly sheep farmer Albert in A Million Ways to Die in the West. 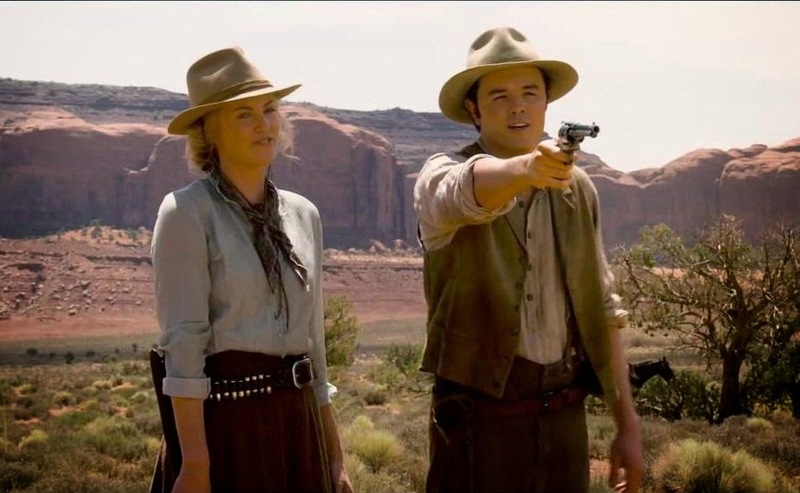 After Albert backs out of a gunfight, his fickle girlfriend leaves him for another man. 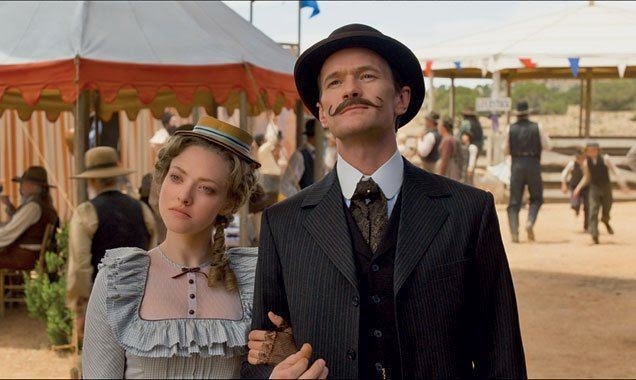 When a mysterious and beautiful woman rides into town, she helps him find his courage and they begin to fall in love. Okay the movie left a bad after taste when walking out of the cinema . 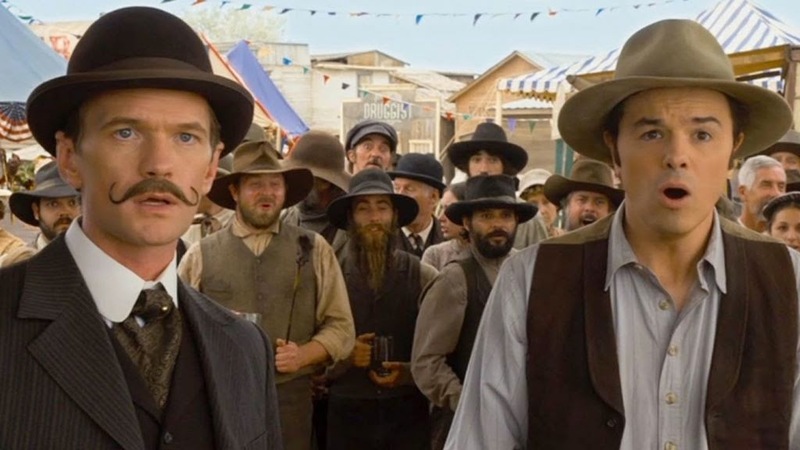 Well at least a final cameo of django with "everyone dies in the fair"
Story kicks off a sheep herder that had a mentality of our modern society. 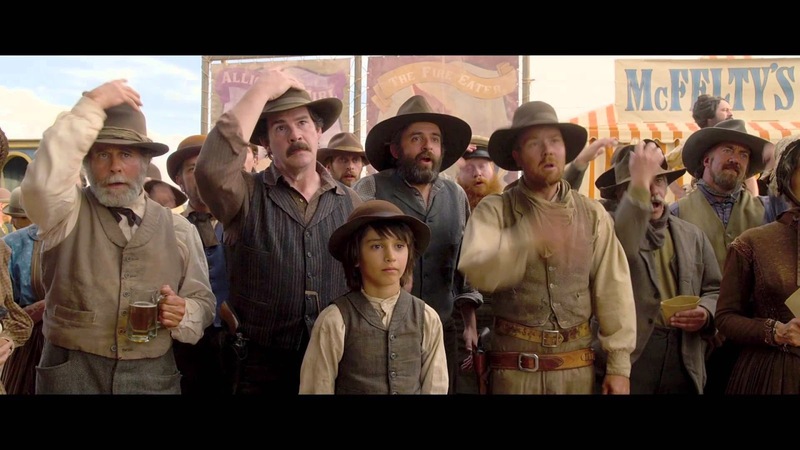 Well since is Seth mcfarlane's movie like from his previous movie ted, this movie has no future introduction of nitty gritty dirty dirty jokes. At least for the first 30 minutes or so, where it suddenly toned down drastically to follow up with the story plot. Props, amazing scenery and great Costume were perfectly done in this movie with vintage type music score which set a nice setting towards it. All clearly executed. Overall its a good dumb laugh and quite able to say one of Seth 's worst flim which should be straight push on home videos instead.